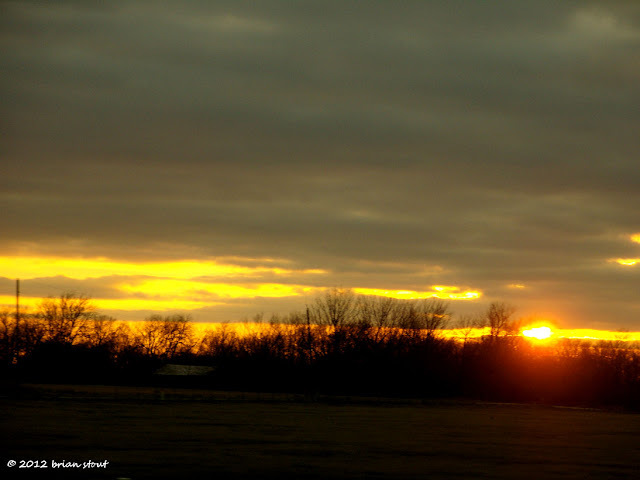 today's photo is a recent sunset. and today was full of drama with a broken down vehicle. but, a car repair is better than a car payment. but the day ended with a nice sunset. How're you holding up, Brian? You are on my mind and in my heart.